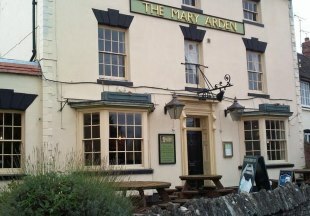 Enjoy the atmosphere of this 16th century village inn, its welcoming bar, traditional ales and delicious food. The comfortable en-suite bedrooms are individually styled. AA 3 Stars. Rugby 4 miles, Coventry 13 miles. 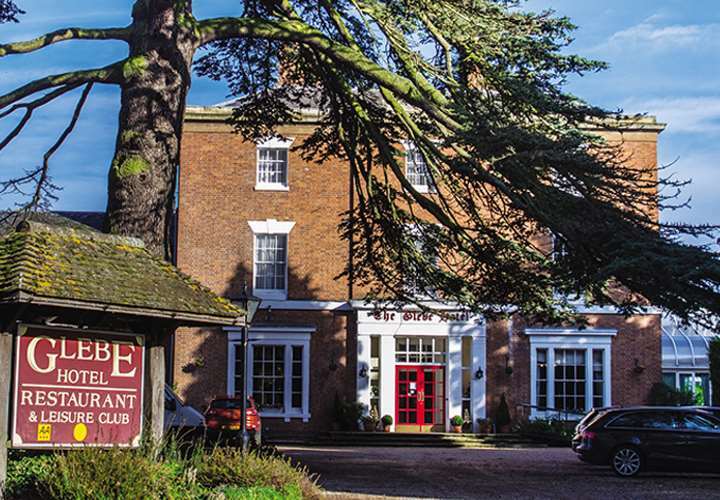 Built in the 1820's, The Glebe Hotel is located in the picturesque Warwickshire village of Barford. Only minutes from junction 15 of the M40 and with Warwick & Stratford upon Avon only a short journey, there is lots to see and do in the local area. Not only does the Glebe Hotel have 39 individually styled en-suite bedrooms and a restaurant overlooking the gardens, it also have a onsite Spa! This picturesque 17th-century inn is in the town centre, close to Royal Shakespeare Theatre, Shakespeare's Birthplace and other attractions. The Inn boasts oak beams, open fires in the lounge during the winter, a brasserie, bar and lounge. 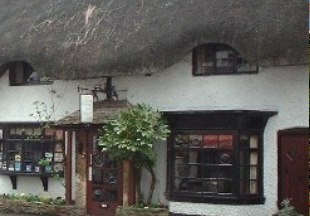 Welcome to The Old Thatched Cottage, a beautiful beamed building, full of charm and character. Originally built as four cottages during the 15th century, the building retains many of the original features. Excellent en-suite accommodation available. This charismatic 16th century coaching inn is set in pretty rural Warwickshire village at the gateway to The Cotswolds. The Halford Bridge combines a countryside pub, contemporary restaurant dining, secluded courtyard garden and individually styled en-suite bedrooms and is perfect for both business users and for a well earned break in the country. 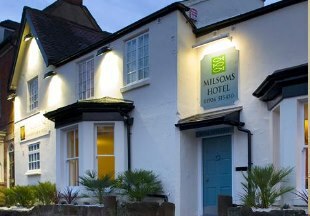 Milsoms hotels are charming places to stay. They are small and intimate with stylish, comfortable boutique rooms and offer superb value for money. The original timber-framed "Castle Tavern", incorporated into the hotel, dates back to 1430. Step inside for a warm welcome from our friendly staff, a relaxed dining experience and, of course, fabulous fish, shellfish and Scottish-reared meat dishes. We have a stunning dining area and a separate bar serving cask beers and wines. AA 4 Star Inn. Situated in the heart of Shakespeare country, only seven miles from Stratford-upon-Avon, The Kings Court Hotel was originally a Tudor farmhouse. 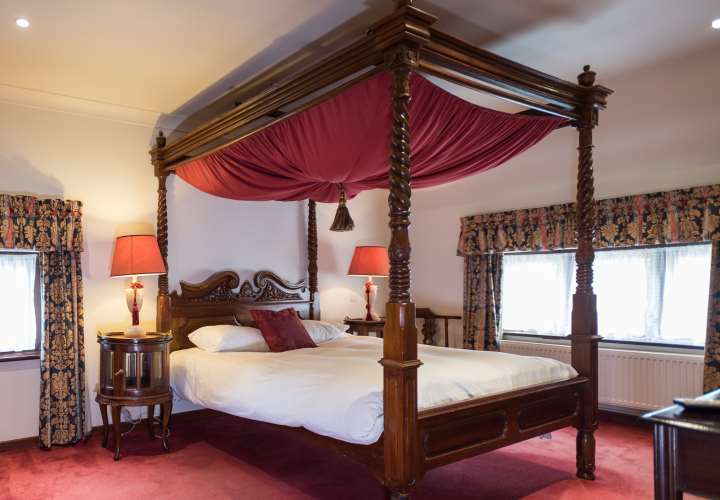 Our 62 en-suite bedrooms range from 16th century beamed Tudor rooms to our newly refurbished Premier Court rooms. Our spacious restaurant has a relaxed atmosphere offering extensive a la carte and table d'hote menus. Alternatively unwind in the Twisted Boot Bar which serves a range of traditional and modern cuisine, as well as a variety of cask conditioned ales. Standing opposite Mary Ardens house, this historic inn is the perfect base for visiting Shakespeare's Stratford-upon-Avon, just 3 miles away. Traditionally furnished, the inn is warm and welcoming with log fires in winter and in summer, guests can enjoy the terrace and gardens. The Globe is just a short walk from famous Warwick Castle. This luxurious boutique hotel boasts a steak house, real ale and cocktail bar, and stylish rooms with sumptuous décor and luxury bathrooms. Enjoy award-winning meats and fresh seafood in our steak house. 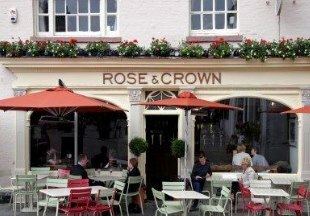 Twice named in the Top Ten UK pubs in the last three years and voted Best Pub in the UK in 2004, the Rose and Crown is at the very heart of Warwick in the Market Square. Open every day from 8am, the inn is a favourite with the locals; our food is prepared from the best ingredients we can find, freshly prepared by our chefs, and at pub prices. 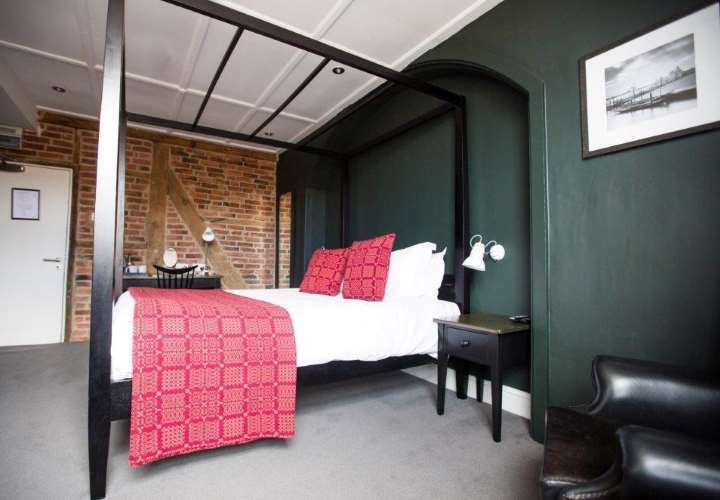 If you are staying with us, our five smart bedrooms are all en-suite. 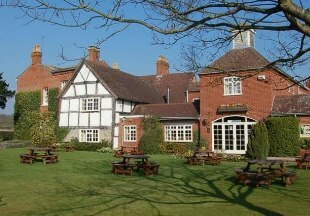 We have had great fun searching out some of the finest hotels and inns in Warwickshire to list here! Home to Shakespeare's Stratford-upon-Avon, magnificent Warwick Castle and the romantic ruins of Kenilworth Castle, Warwickshire attracts visitors from around the world. A visit to the theatre is a must when visiting the historic riverside market town of Stratford-upon-Avon. Visit the farm where Shakespeare's mother, Mary Arden grew up at nearby Wilmcote and step back into Tudor times. Warwick Castle is one of the country's most popular tourist destinations and great fun for all the family. But away from the main tourist trail, take time to explore the pretty countryside and attractive, sleepy villages with their old pubs and inns. 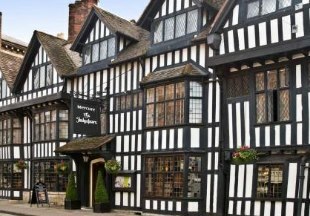 Browse our fine selection of Warwickshire inns and hotels, and check out the excellent value, great food and accommodation on offer. "Warwick simply oozes history. There's the famous Castle of course, but also the medieval half-timbered Lord Leycester Hospital and the historic buildings around the Market Square. There are shops, cafes and restaurants - and many ancient inns! Or if you fancy something a bit more quirky, try the Globe Steak and Ale House! " Warwickshire is bordered by Gloucestershire, Worcestershire, the West Midlands, Staffordshire, Leicestershire, Northamptonshire and Oxfordshire. 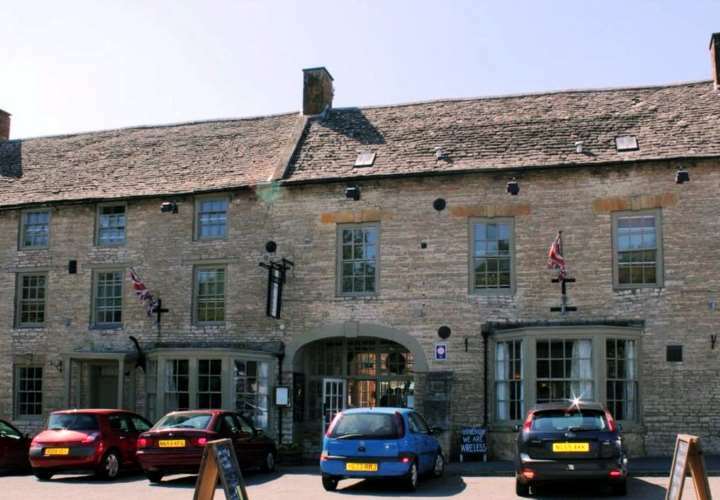 If you want to widen your search, why not browse through our selection of hotels and inns in Gloucestershire, Worcestershire, the West Midlands, Staffordshire, Leicestershire, Northamptonshire and hotels in Oxfordshire.